Nearly everyone has dealt with a faulty toilet at some point in their lives. Whether it’s the water constantly running or a lack of flushing power, toilets can be fickle appliances. While a jiggle here and there may alleviate the problem, the best course of action is to call the professionals at On The Ball Plumbing for all your toilet repair needs. Our Twin Falls plumbers at On The Ball Plumbing have experience with all types of toilet issues. When your toilet is backed up or constantly making noises, it can be embarrassing and can be an inconvenience. Most times a simple toilet repair can do the trick. Similar to most plumbing problems, a lot of people assume the over the counter solutions will fix the issue. At best, these over the counter solutions put a band-aid on the problem. In order to truly fix it, you will need the help of a professional. 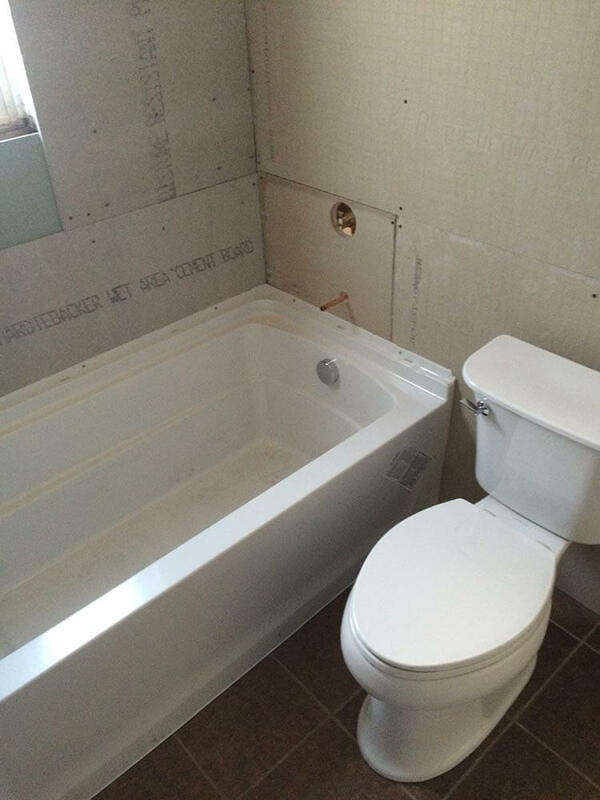 Most toilet issues can be solved with our Twin Falls ID toilet repair. Depending on what the issue is will determine the best course of action, but in most cases, the fixes are affordable and do not take much time. In certain cases, however, the toilet will need to be replaced. Toilet replacements are usually needed in cases where there are severe leaks or clogs. There are also cases where the toilet is outdated and the cost of the repairs needed would be better spent on a new toilet. While you may think that toilet repairs are simple fixes that can be done yourself, you can save yourself a lot of money down the road by hiring a professional to do it the right way initially. On The Ball Plumbing is the plumbing company Twin Falls residents trust to get the job done.